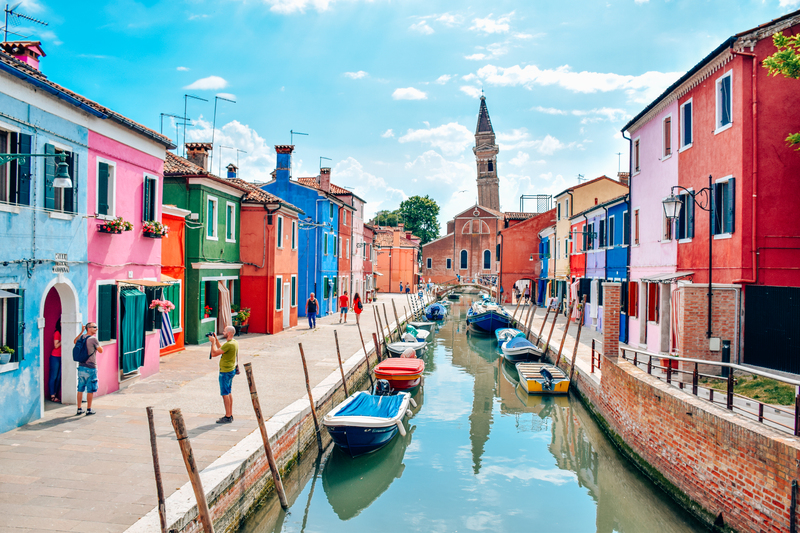 Burano is an absolute “do not miss” if you are in Venice. This city is often overlooked by the visitors of the famous lagoon city, however there are plenty of reasons to take the vaporetto – water taxi – and be charmed by the colors of this pretty fisherman’s cottage. 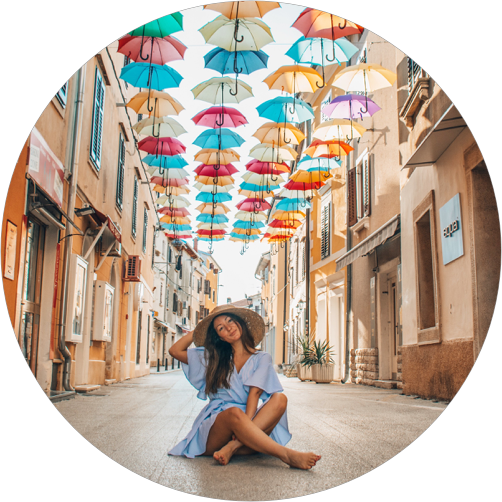 So, here is my list, why you should not miss to visit Burano. 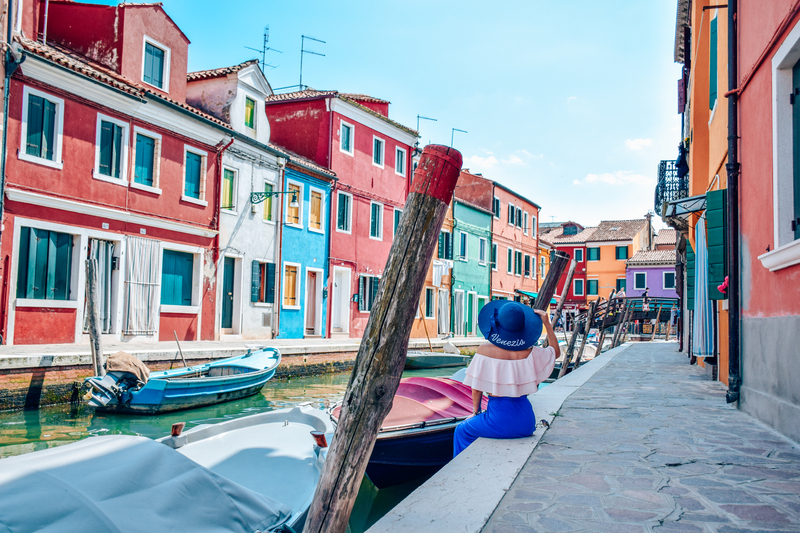 Venice is one from the bucketlist for many travellers, but have you heard about Burano? If you would take a break from the lagoon paradise – Venice, just take the vaporetto (line 12) and you will be at Burano after a 40 minutes boat trip. Too close to miss this beauty. Man on the island are going each morning to catch the most delicious and fresh fishes – even todays. It has a charm, when you see a small town or city, where the traditions are still kept and man are still living the life they have lived many-many years ago. 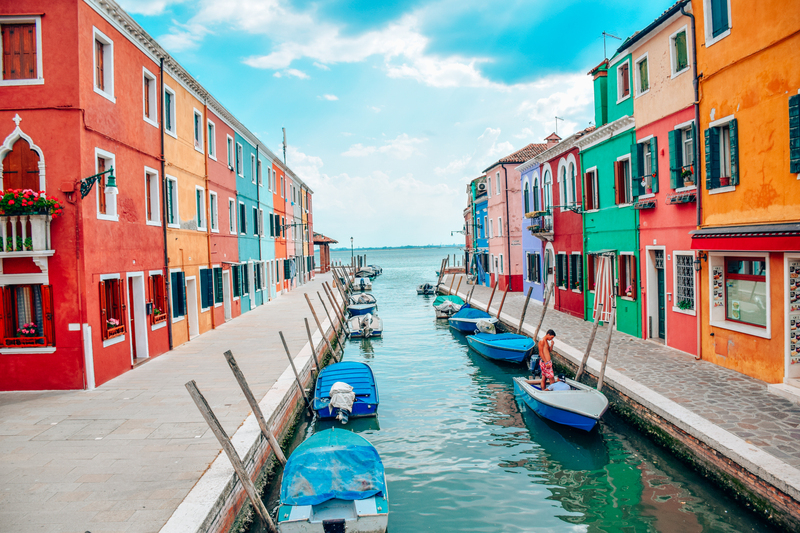 If Venice is the city of the thousand bridges, then Burano is the city of the thousand colors. A photo-lover’s paradise, where you find more postcard-perfect place, than in whole Venice. Not just the colors of the building make this to a charming small town, but the turquoise green lagoons with the bright colors of the fisherman’s boats – all this create a feeling in you, that you want to bring this place to home, but at least take as much pictures as you can to make the moment remembered. Why so colorful? Legend says, that women used to paint their houses differently, so that their husbands, who would get drunk while they are out at sea-fishing, could recognize their home on their return. The importance of this town started to grow in the 16th century, when woman on the island started to make lace-works. With the time they have created their own technic, which made the lace from Burano famous. Soon the lace became a highly demanded product in Europe and they have started to import it. The Scuola del Merletto is closed now and works as a museum, but back in time, this was the center of the lace-makers. I am personally not a sea-food addict, but the fish here is just amazing. My personal favourite is Al Gatto Nero de Ruggero, a family owned, traditional italian restaurant with serving not just great food, but perfect wines as well, as they say: “A good plate must always be accompanied by a glass of good wine”. Yes! Pisa is not the only italian city, where you can find a leaning tower. You can easily reach it, as once you are on the island it is hard to not realize the interesting St Martin’s Church from the 16th century. Standing elegantly on the main square of Burano. So, if You are in Venice, my advice is to do not miss Burano!